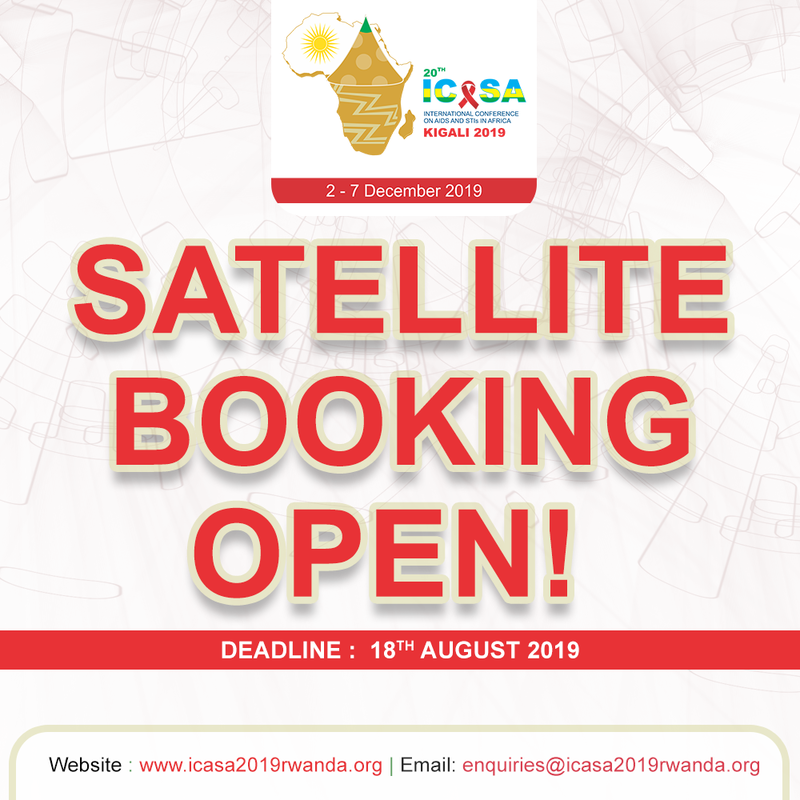 Abstracts can only be submitted online via the conference website: www.icasa2019rwanda.org; those submitted by fax, post or e-mail will not be considered. 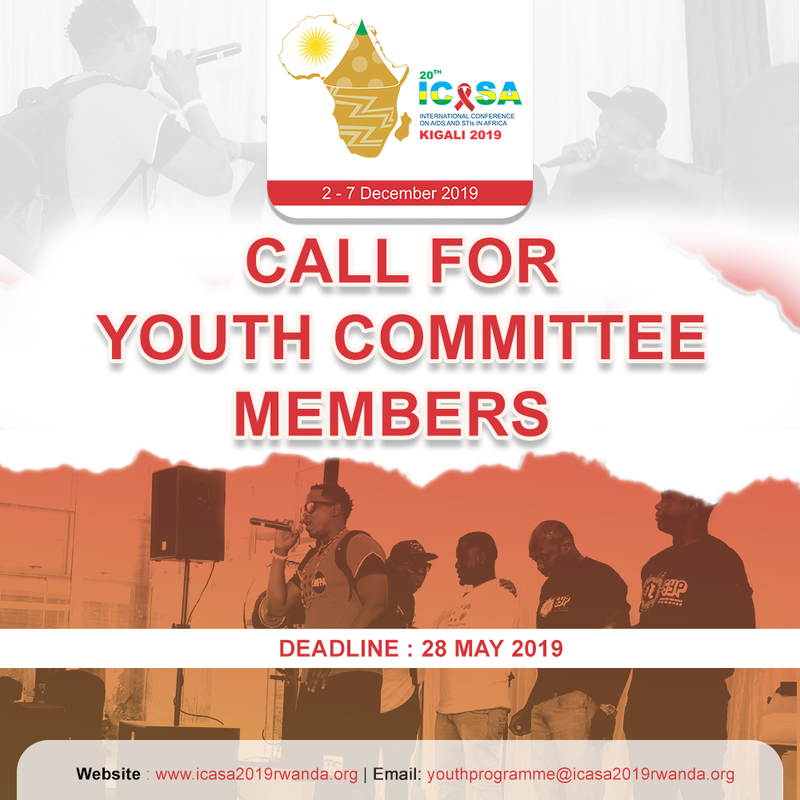 All submissions will be acknowledged upon successful submission via the website. 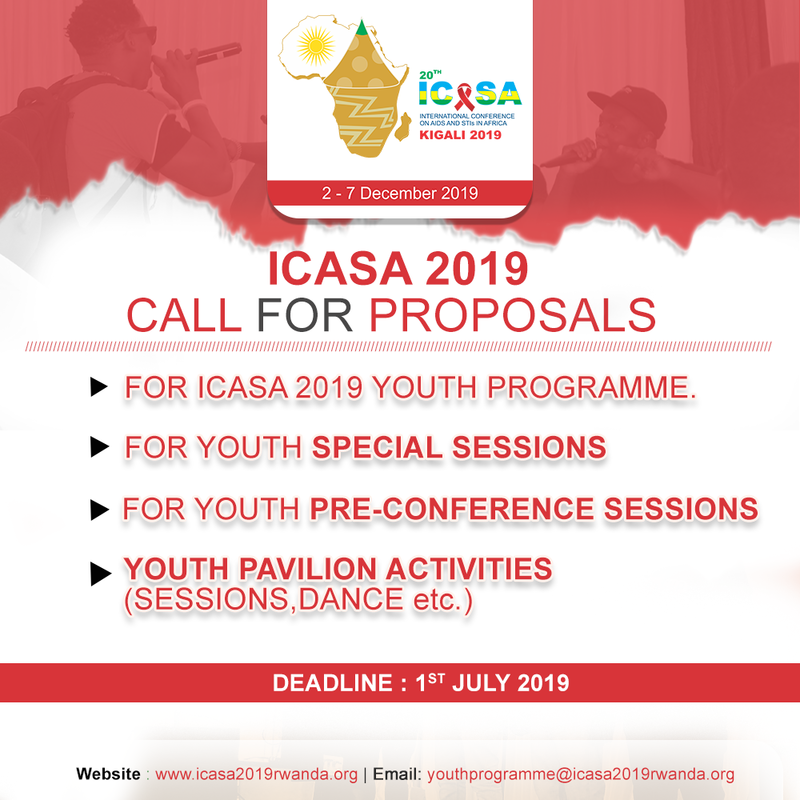 Abstracts must not have been published for presentation to any other national or international meeting. 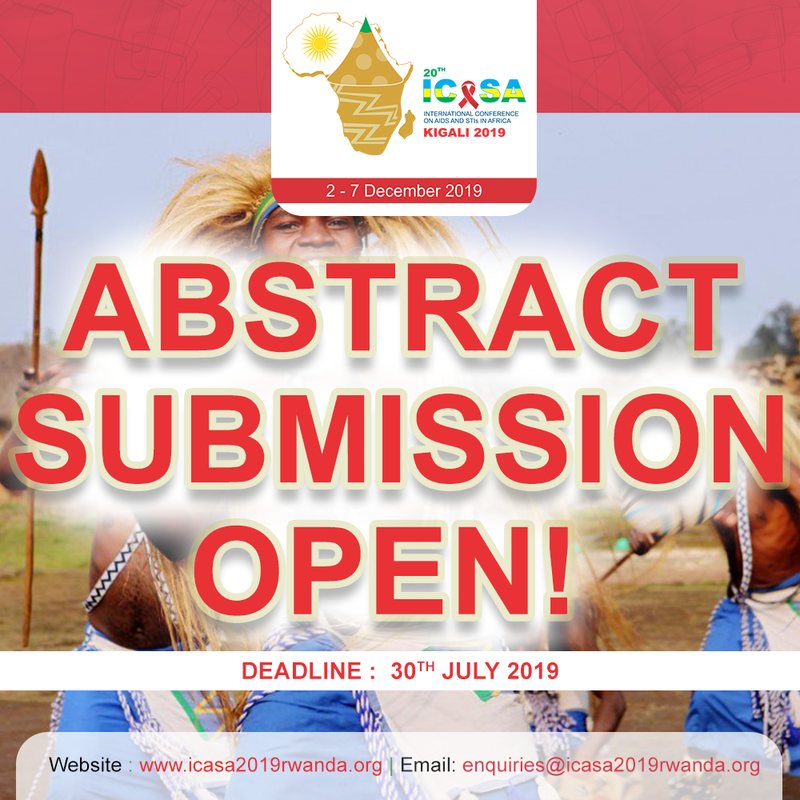 However, an abstract that was submitted but was not accepted in previous conferences are valid and may be submitted for ICASA 2019. 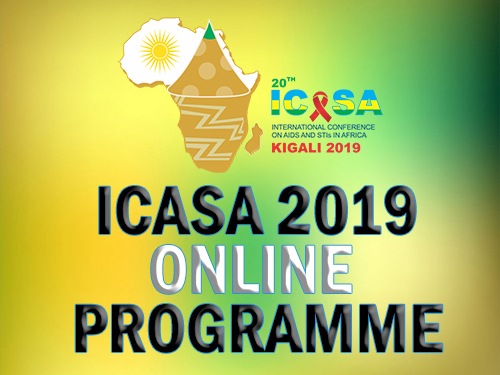 ICASA 2019 has identified a number of cross-cutting themes, with relevance across the five tracks. 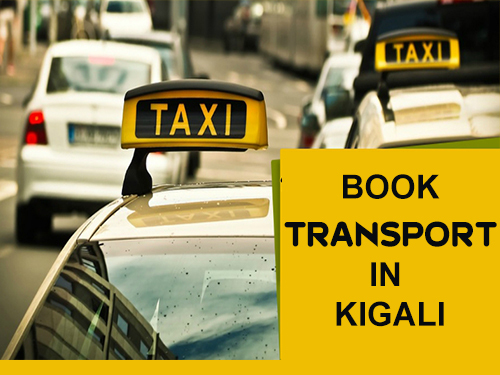 These cross-cutting themes will help structure the whole program of the conference and will serve as a basis for interdisciplinary sessions conveying presentations from various tracks and disciplines on relevant issues. In addition to choosing the track category, you may also indicate that it is relevant to your abstract. Before you can submit an abstract, you need to create a Conference profile from which you can enter the abstract system. 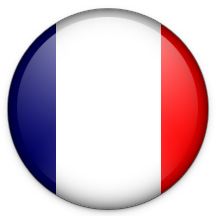 You can submit one or several abstracts from your Conference profile. 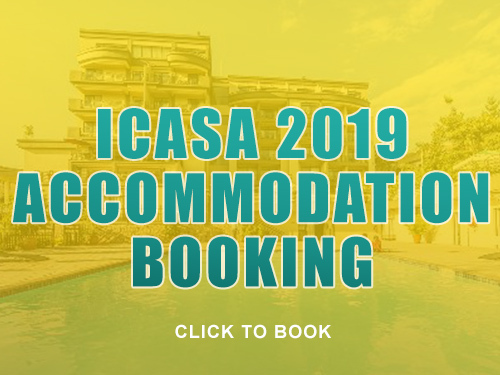 After an abstract has been created, modifications can be made until the abstract submission deadline(30th July 2019). No modifications can be made once the abstract has been submitted. 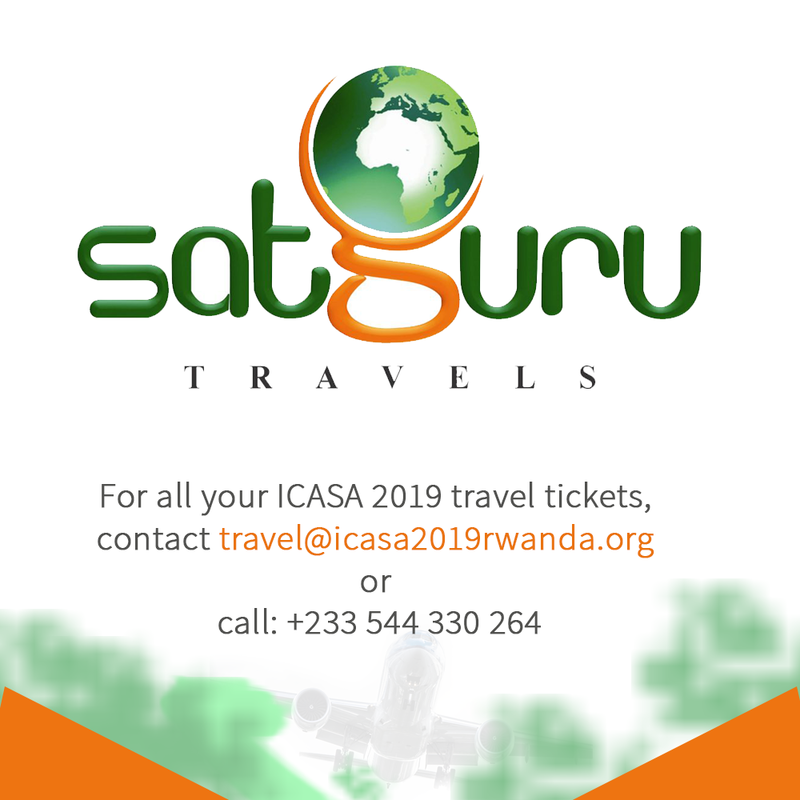 Notification of acceptance or rejection will be sent to the submitting (corresponding) author from 28th August- 5th September, 2019. Please note that only the corresponding author will receive email concerning the abstract and is responsible for informing all.